A couple of years ago I shared a song by one of my favorite voices that happened to feature another creative and voice I love. The song was entitled, Neither Do We..it was featured on India Shawn's Origin EP. That EP is still among my favorite projects to listen to. India's voice is simply beautiful, and the other favorite I heard come through my speakers made for a perfect marriage on the track- that voice was that of James Fauntleroy. James had well established himself and his projects among my top picks as well. In my excitement I was wishing and hoping for more collaborations from these two. It just made perfect sense that they would. Well, not too long after that we started to hear a little buzz about them collaborating on a whole project together. Then, last year towards the end we got Floating Away, which featured the two artists. It appeared to me that India Shawn and James Fauntleroy might actually be up to something more than just a single song here and there. I can't remember which one of them confirmed it first, but one of them stated via twitter that they were actually working on a whole project, and their fans jumped for joy. Now here we are just weeks into the new year and the title track has been released. Outer Limits feels just as good as Neither Do We and Floating Away that came before it. Some way Shawn and Fauntleroy have married their very unique sound into something magical. India explained to Billboard that the collaboration was truly organic. That's really the best word to describe how good their music together feels.. it just feels natural and meant to be. 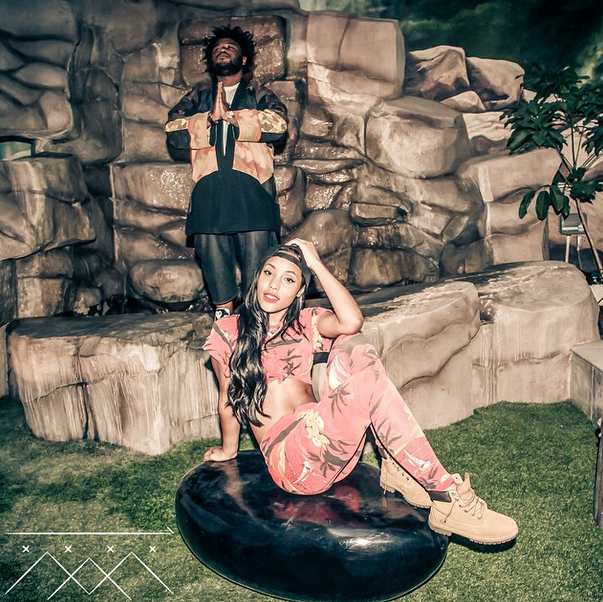 James Fauntleroy and India Shawn are both successful artists, songwriters, and dope individuals. Their musical marriage is really perfection. The Outer Limits EP is set to drop in March, but it's available for pre-order now on IndiaShawn.com . Check out the title track below & stay tuned for what is sure to be one of the best EPs released this year..quote me.